The FBS IDX Solutions team works hard to support our clients. Your success is our success. We are always working on content and resources designed to help you get the most out of your LIVE Data IDX solution. To help, we have posted a handy guide with descriptions and links to 7 of the top resources available to support you. Just click the button below to download it! 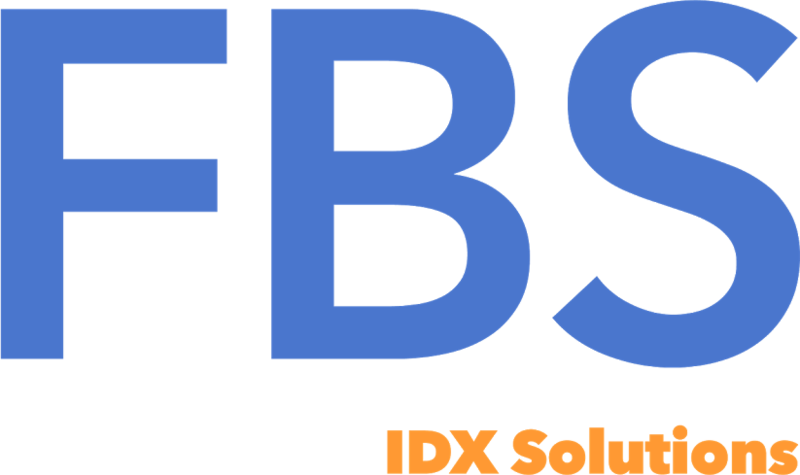 If you’re not running an FBS LIVE Data IDX solution on your site and would like to find out more about it, use the form below to request a free live demo from one of our IDX Specialists.